Football results for Saturday, Nov. 10. College football results for Saturday, Nov. 3. Football results for Saturday, Oct. 27. 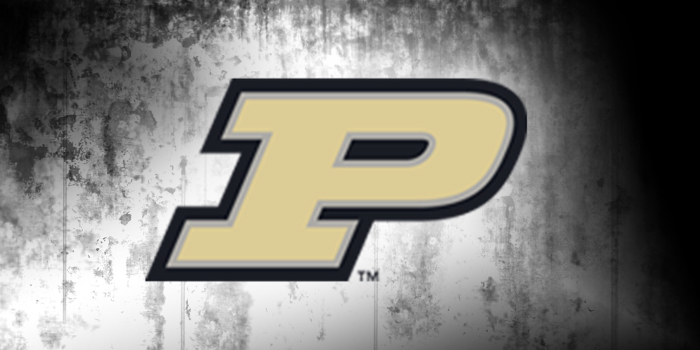 SOUTH BEND – A host of former Northern Lakes Conference swimmers returned to northern Indiana as Boilers Friday afternoon. 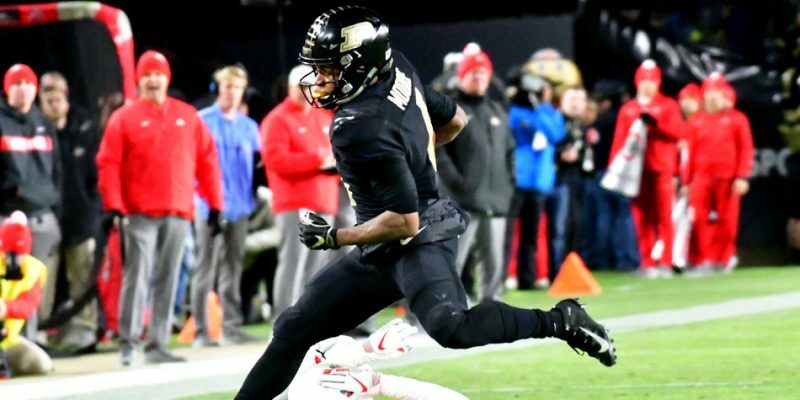 WEST LAFAYETTE – Purdue swept the Big Ten weekly football awards, and also got a pair of national awards in the wake of its upset of Ohio State. 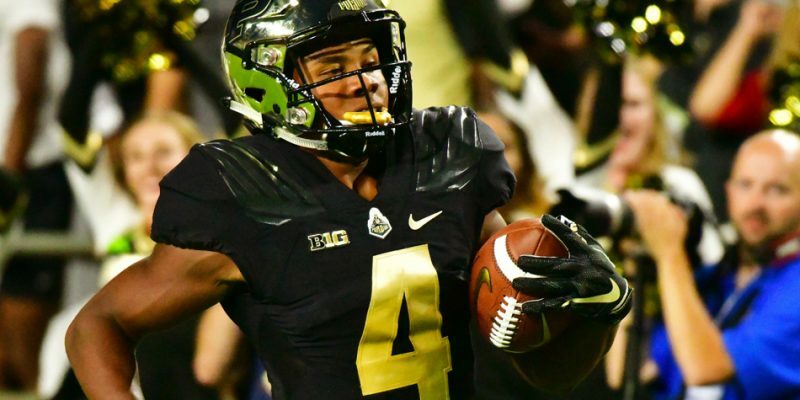 WEST LAFAYETTE – Purdue upset previously unbeaten and No. 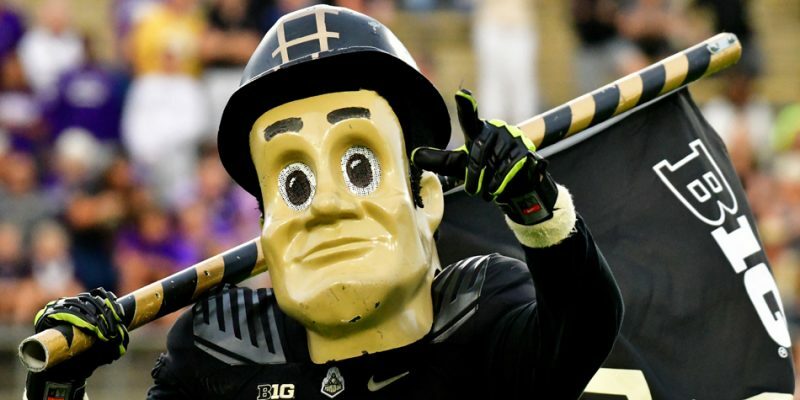 2 Ohio State, 49-20, Saturday night at Ross-Ade Stadium. Football results for Saturday, Oct. 13. LINCOLN, Neb. 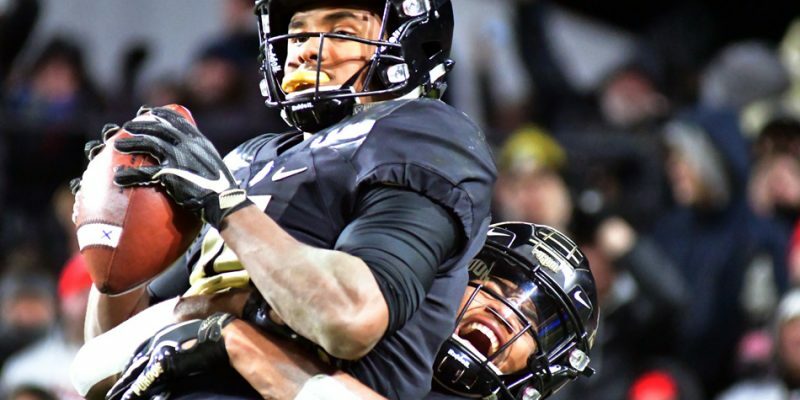 – Purdue’s 42-28 win at Nebraska sent the Huskers to its eighth straight loss. 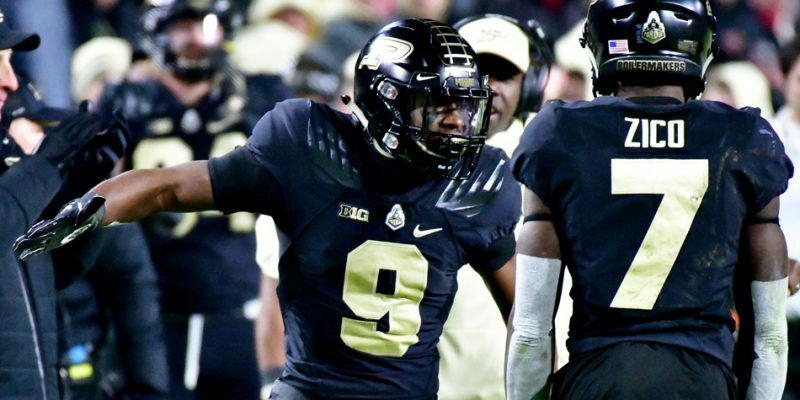 WEST LAFAYETTE – Purdue earned its first win in style, throttling No. 23 Boston College 30-13. 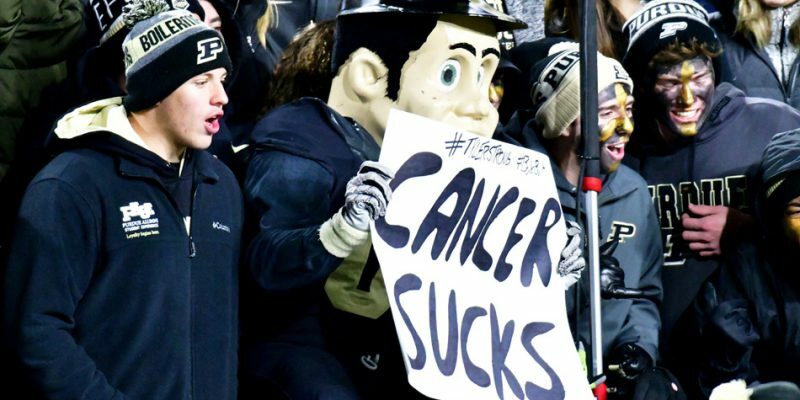 WEST LAFAYETTE – For the second week in a row, Purdue lost by a field goal in the final minute, this time to Missouri Saturday night. 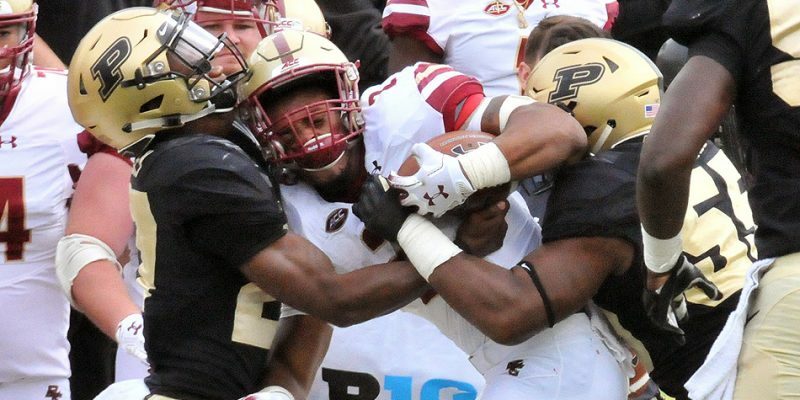 WEST LAFAYETTE – Purdue will begin a home-and-home series with Syracuse in 2022. 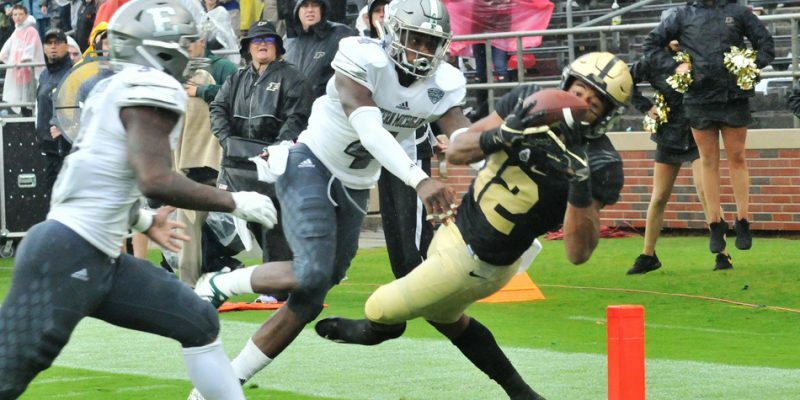 WEST LAFAYETTE – A last-second field goal sent Eastern Michigan to a 20-19 win at Purdue. 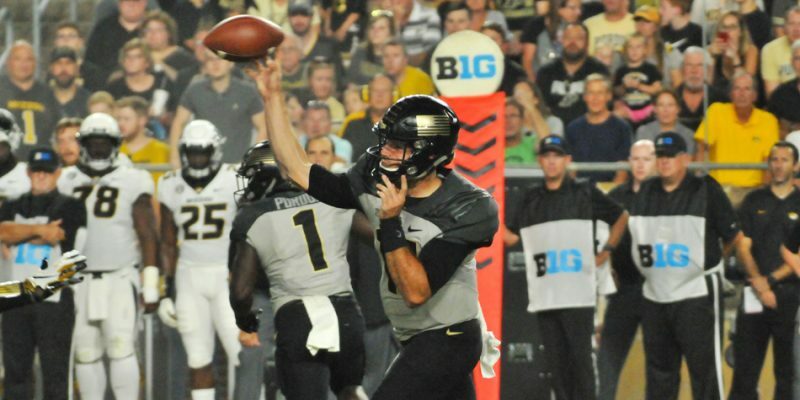 Northwestern withstood Purdue to win, 31-27, Thursday night in the season opener. 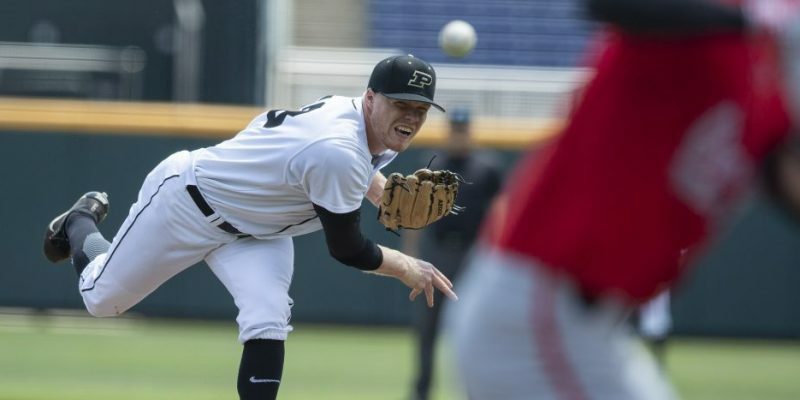 ROCHESTER – Tippecanoe Valley graduate and former Purdue pitching ace Tanner Andrews was drafted by the Miami Marlins Tuesday. IRVING, TX – The National Football Foundation & College Hall of Fame announced today the names on the 2019 ballot for induction into the College Football Hall of Fame.